June has arrived and with it comes the beginning of summer, which I couldn’t be more ready for! In addition to the bounty of fruits and vegetables I’ll be cooking with, here are a few more things I’m looking forward to this month. 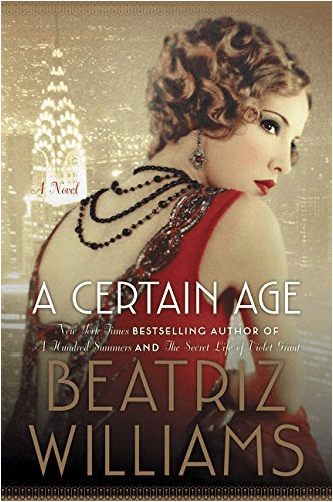 Beatriz Williams’ A Certain Age takes place during New York’s Jazz Age. Theresa Marshall, socialite and woman of a “certain age”, has fallen in love with Octavian, a young hero of the Great War. Divorce is out of the question, though Theresa is free to do what she pleases thanks to an agreement with her husband Sylvo. When Theresa’s brother sets his sights on a young woman he intends to marry, Octavian is given he task of looking into the young woman’s family background. Unfortunately for Theresa, Octavian finds the young woman to be quite appealing, which sets off a dramatic love triangle that threatens to reveal family secrets and divide loyalties. Books like this are my absolute favorite in the summer. A little drama, gossip and intrigue all wrapped up in the glitz and glamour of the Jazz Age? You can find me poolside (under a large umbrella) with my nose in this one when it’s released in hardcover on June 28. Shavuot (Feast of Weeks) begins on June 11 this year. The holiday commemorates the revelation of the Torah on Mt. Sinai to the Jewish people and is one of the three biblically based pilgrimage holidays known as the shalosh regalim. It is associated with the grain harvest in the Torah and is observed by abstaining from work and attending synagogue services. It is also customary to study Torah all night. Traditionally, Shavuot meals are centered around dairy foods, as milk is considered to be a symbol of nourishment in the Torah. 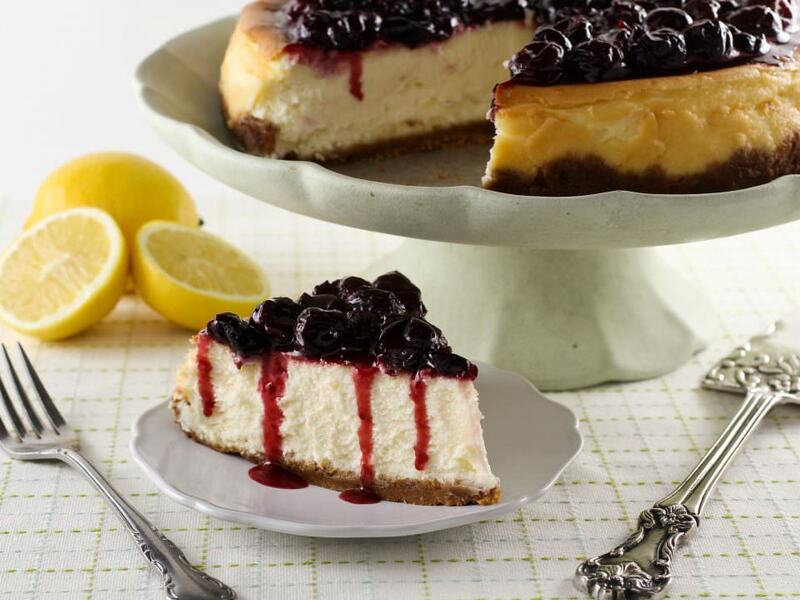 Popular Shavuot foods include cheesecake, blintzes, and kugels. For all things Shavuot, including tasty recipes for the holiday, click here. In this film Cate Blanchett plays Queen Elizabeth I at a time when she is facing a great threat to her rule both at home and from abroad. While focusing on restoring Roman Catholicism to her country, the queen is also resisting the budding romance growing between her and Sir Walter Raleigh, as well as learning of a plot involving her cousin Mary Stuart, Queen of Scots. Catch the film when it begins streaming on Netflix on June 1. The first documented Father’s Day event was held on July 5, 1908, when a West Virginia church sponsored a celebration explicitly in honor of fathers. The Sunday sermon was held in memory of the 362 men who had died in the explosions at the Fairmont Coal Company mines in Monongah. This one-time event came more than 60 years before Richard Nixon signed a proclamation that finally made Father’s Day a federal holiday. Some of my longtime readers know that my father, Renny Avey, is a contributor to the site. 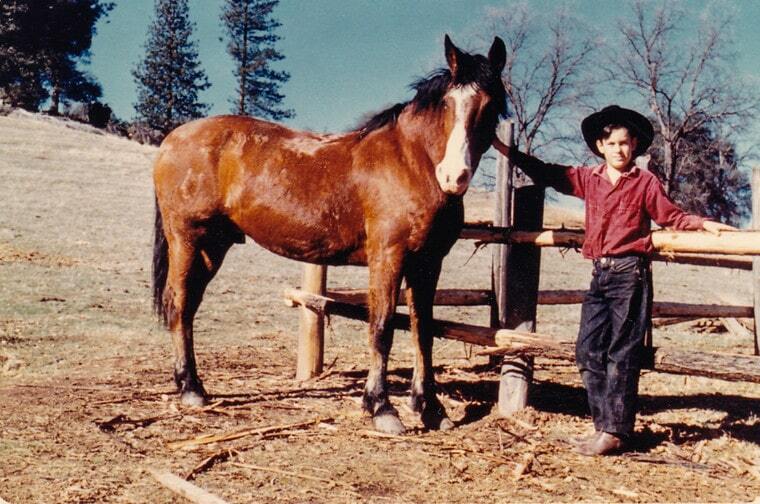 His column talks about the years he spent growing up on his family’s ranch in California. Be sure to visit the site on May 19, when I’ll be publishing his next column in honor of Father’s Day. 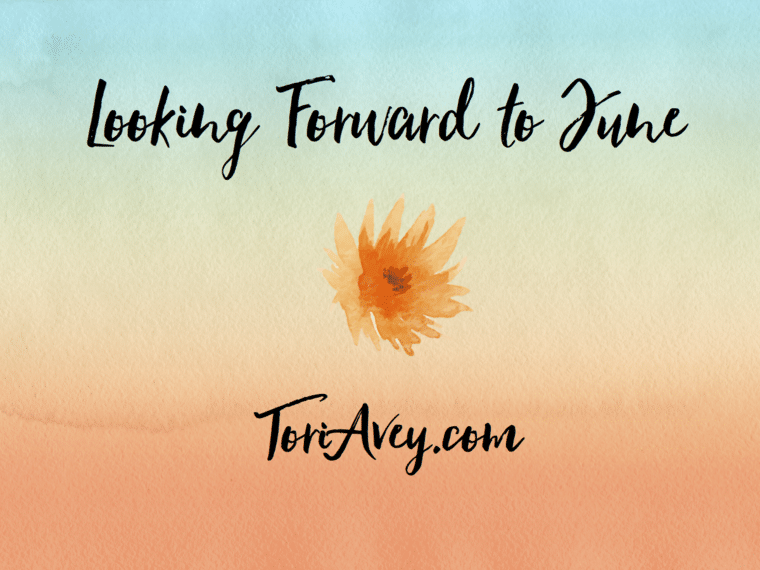 Don’t forget to let me know what you’re looking forward to this June! My birthday is in June and so is my grandson’s. Also, I’m a teacher, so no work for me in June. ?